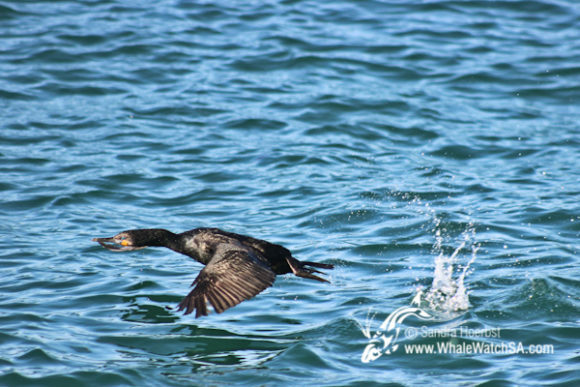 What a picture perfect day to be out at sea. 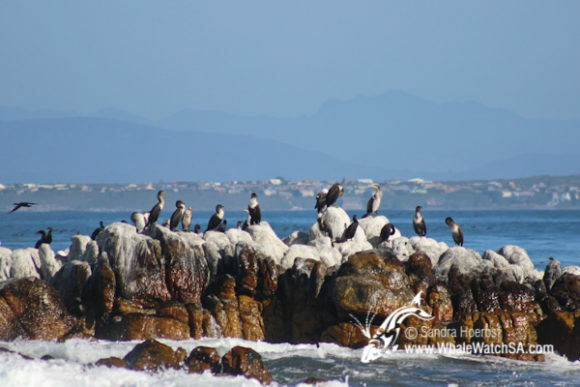 We launched early this morning and got to see thousands of Cape cormorants just a few minutes after we started our tour. 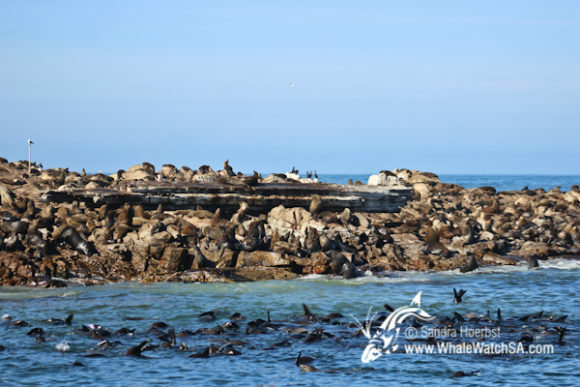 After cruising along the beautiful South African coast, we were heading straight to Dyer Island. 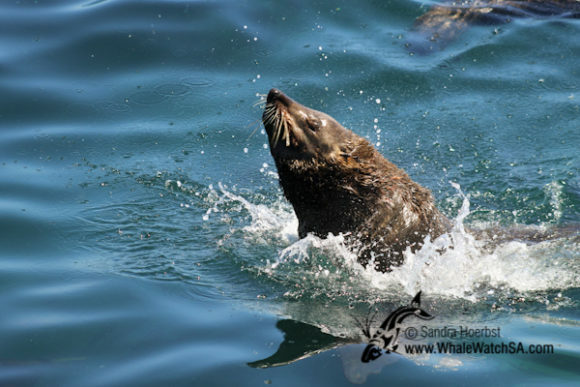 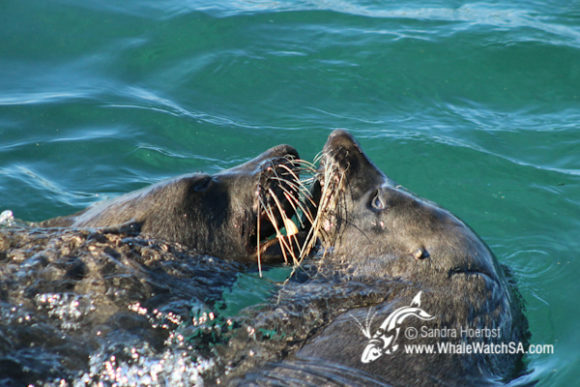 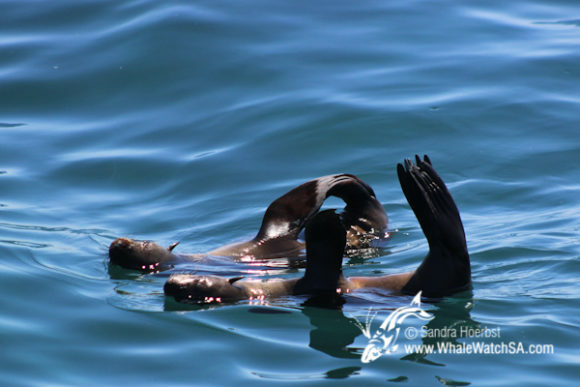 We did also spend some time in Shark Alley, to watch the Cape Fur seals playing in the water. 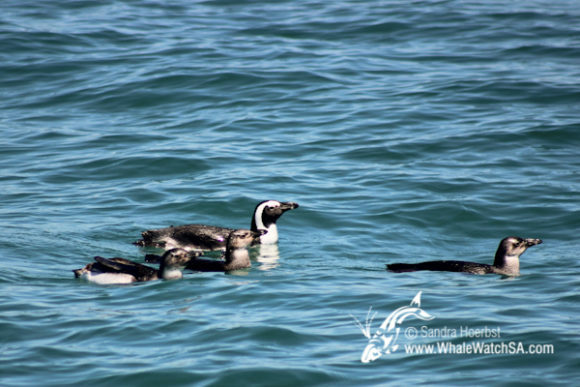 During our trip we also got to see the endangered African penguin and some shark activity around the shark cage diving vessels.